Bring back the magic with today's contest for a Blu-ray copy of Disney's Mary Poppins Returns! For once, we're going to do a movie giveaway that isn't some weird, gross horror movie! Isn't that weird? It feels weird. I feel weird. But this movie is nice and magical! 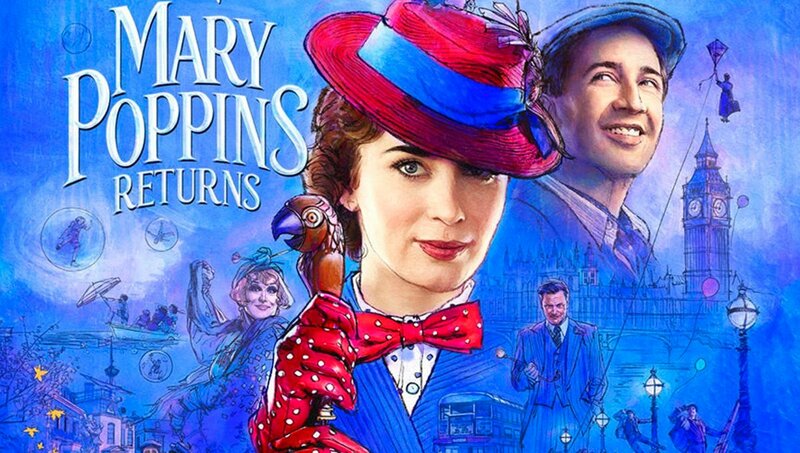 Come win a copy of Disney's Mary Poppins Returns!